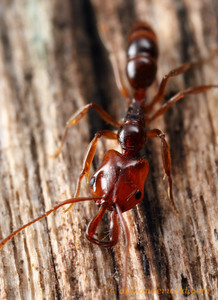 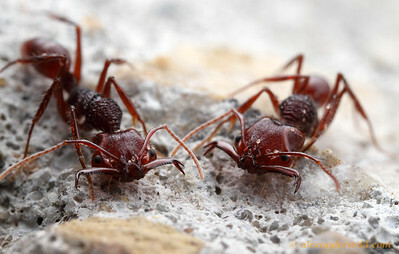 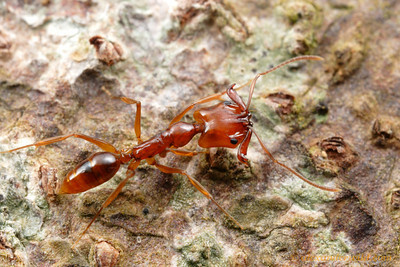 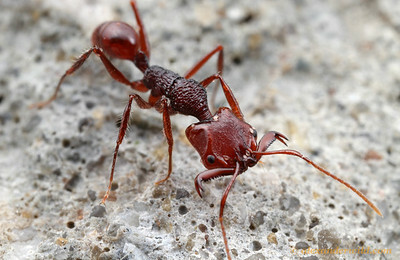 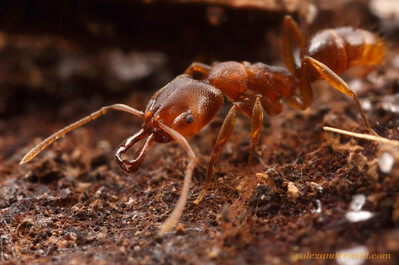 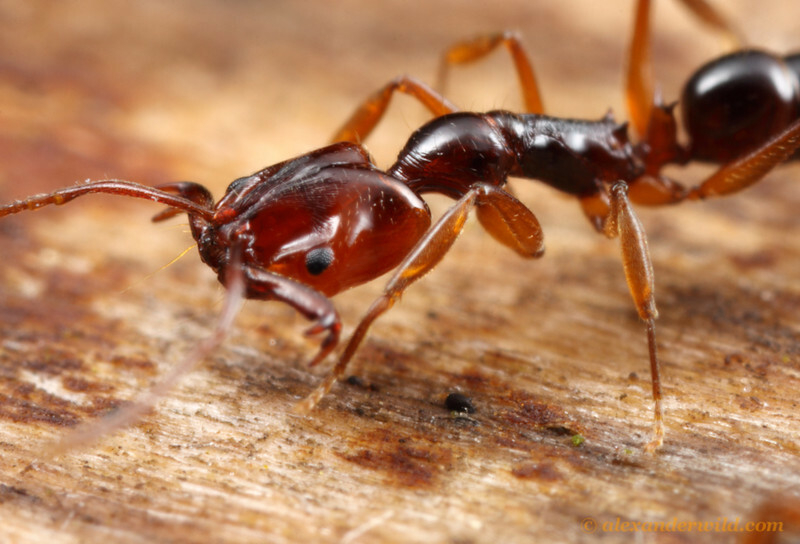 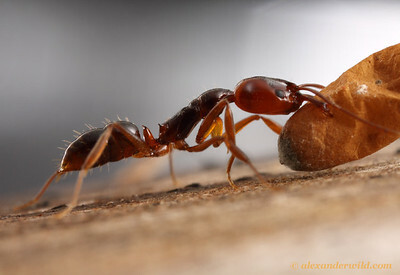 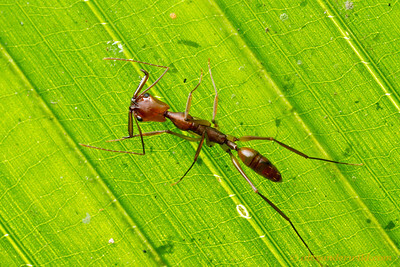 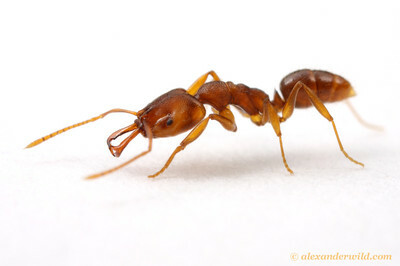 is a diverse genus of ponerine trap-jaw ants found in tropical climates around the world. 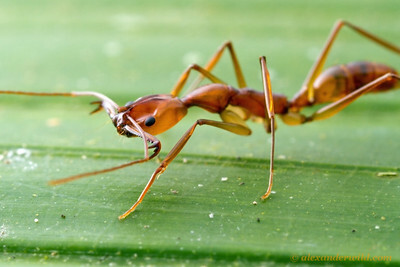 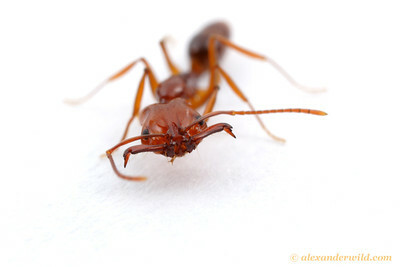 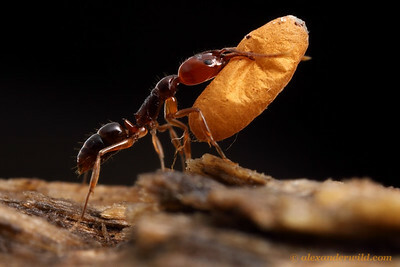 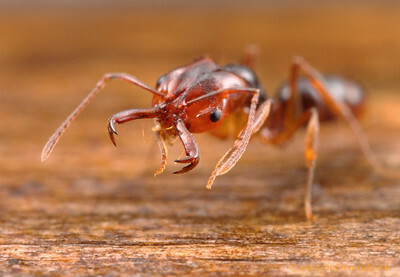 Trap-jaw ant. 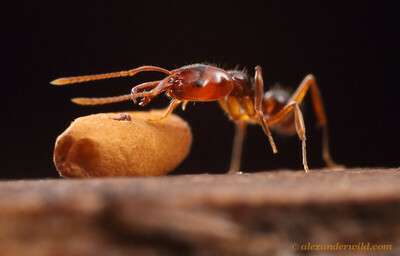 Note the trigger hair projecting forward from the head. 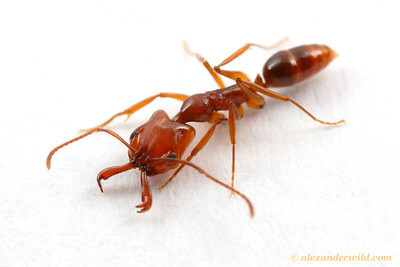 When the trigger is touched, this ant's jaws slam shut with an audible snap.